Has your email and password been hacked? Data breaches are rampant and many people don’t appreciate the scale or frequency with which they occur. haveibeenpwned.com is a website that allows anyone to search across multiple data breaches to see if their personal data was compromised by any of the big hacks on record. Posted in MiscTagged emails, MiscLeave a Comment on Has your email and password been hacked? Google awarded patent for a voice search system that would assess users’ accents and predict their preferences for restaurants, places, and movies based off that accent. Interesting article on thinkwithgoogle.com about micro-moments when people use their smartphones to learn/discover/watch/buy something. Read more about micro-moments at thinkwithgoogle.com/micromoments. 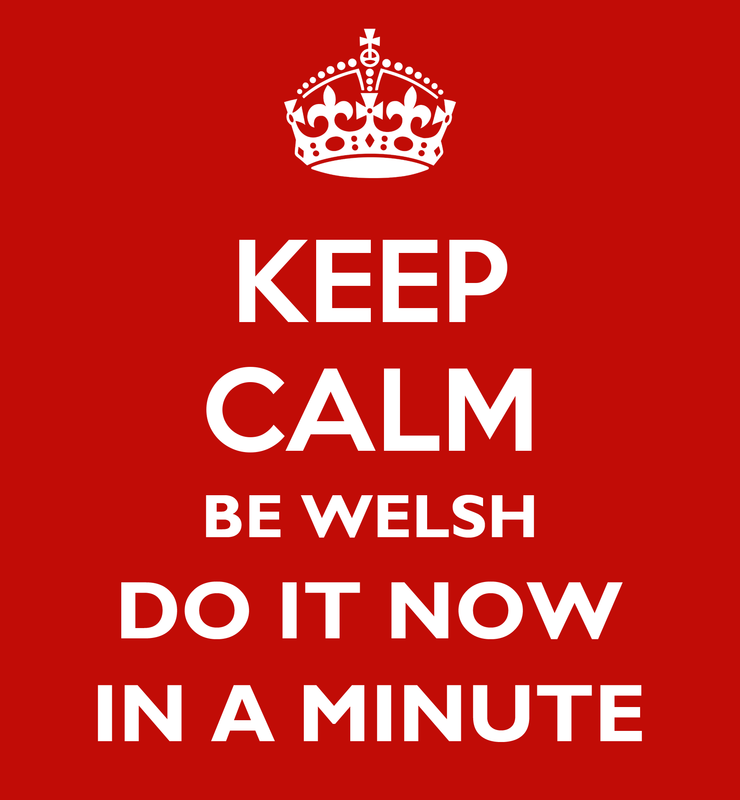 Welsh version of the Keep Calm posters – a true Welsh oxymoron.